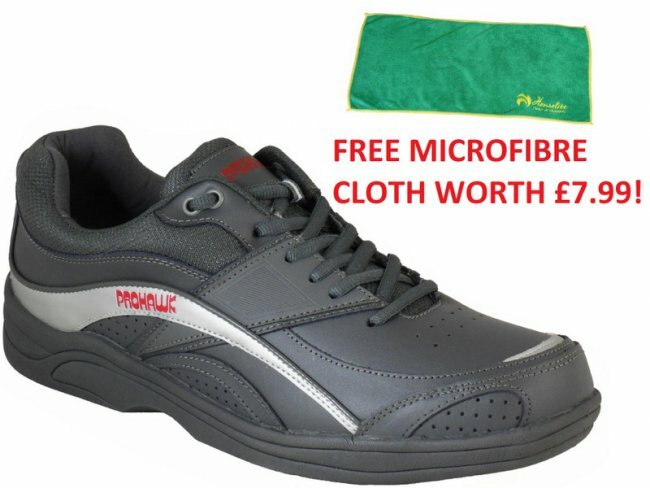 Henselite Tiger Sport - £50.00 with Free Delivery | Top of the Range | Suitable for any Bowler! 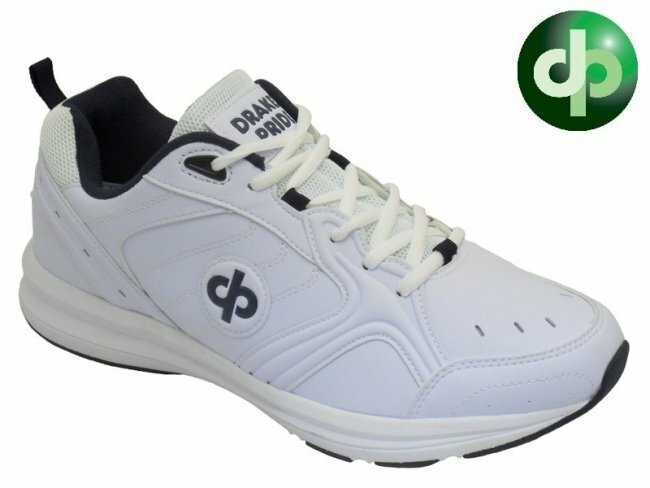 Full Leather with a Moulded Insole to Improve Comfort! 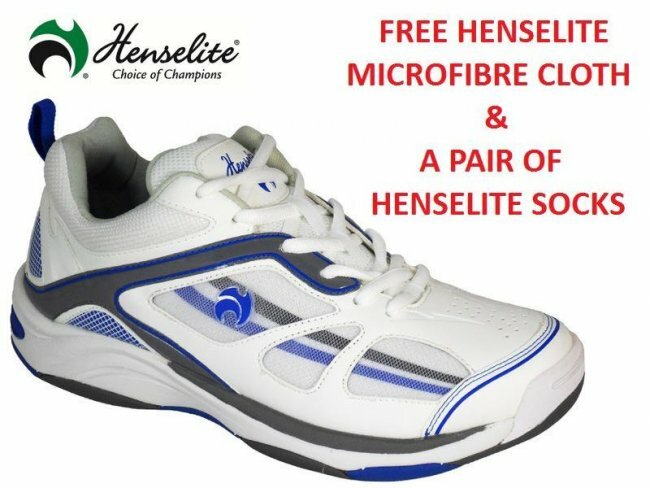 Henselite Victory - £32.99 with Free Delivery | A Classic but Popular Style - High Quality Leather - Non Slip Sole - Suitable for Indoor and Outdoor Bowls!